Received my insoles within 48 hours of ordering. 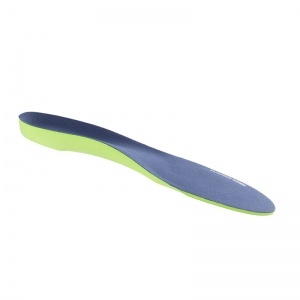 Easy to cut to size and put in trainers, boots etc. Have only worn them for a few hours as I want to gradually get used to them. Would recommend. 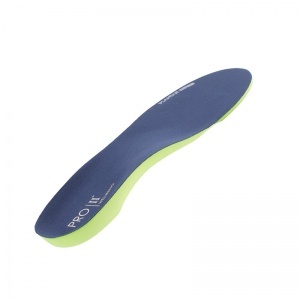 So much more comfortable than the orthotic insoles supplied by the NHS. 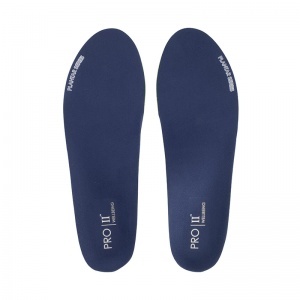 I can definitely recommended these insoles, very comfortable & easily fit to size. Thanks for the great service. The item arrived on time was packed very good and no damage. 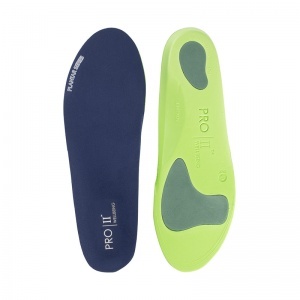 Insoles ordered. Despatch and delivered in excellent time. Very pleased with product. I had a foot operation and I find these are better than the customised orthotics.